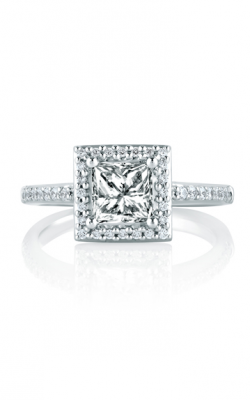 Featuring a square-like face and elegant pyramid shape, engagement rings adorned with a princess cut diamond are adored by modern brides-to-be who love their next-level shine, sparkle, and fire. 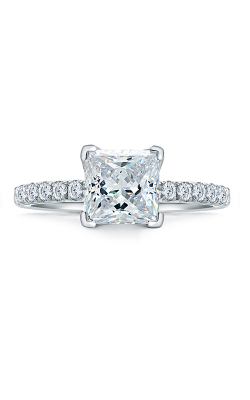 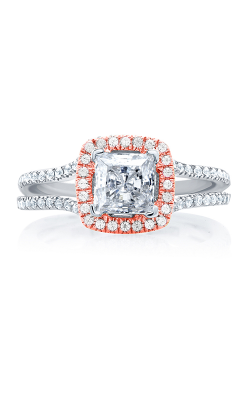 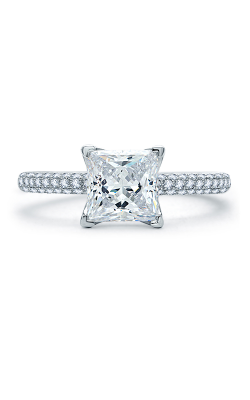 The favorite of contemporary bridal jewelry innovators such as A. Jaffe, Forevermark, and Noam Carver, princess cut engagement rings are available now in three stone, side stone, halo, and solitaire styles, all the more beautiful than the last. 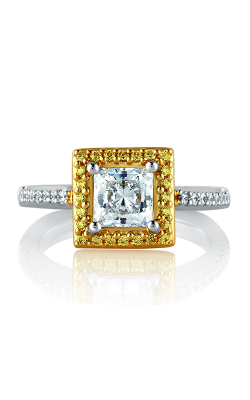 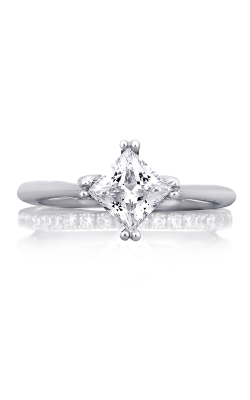 Additionally, more than a stunning center diamond, princess rings can be found today at Kevin's Fine Jewelry made with shining and long-lasting precious metals that include 18-karat white gold, yellow gold, rose gold, and platinum. 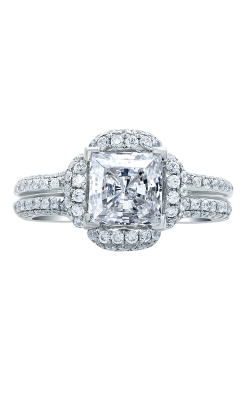 It is for these reasons, and so many more, that Kevin's Fine Jewelry is proud to bring an amazing selection of princess diamond rings to their beloved New Jersey customers today. 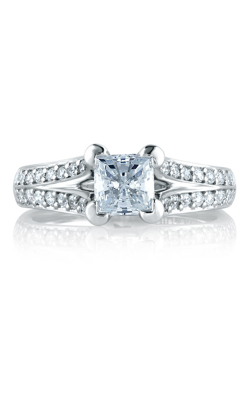 Located in Totowa, New Jersey, Kevin's Fine Jewelry has been the premiere source for nothing but the absolute best in bridal jewelry fashions and styles for 35 years. 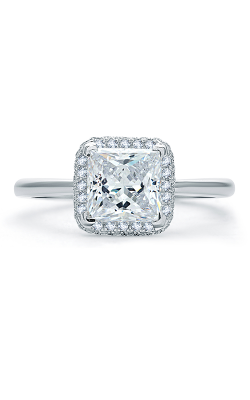 As an authorized retailer of the following designers, customers to Kevin's Fine Jewelry can rest assured knowing that each and every princess cut diamond engagement ring purchased is 100% authentic, expertly crafted, and backed by Kevin's renowned lifetime quality guarantee. 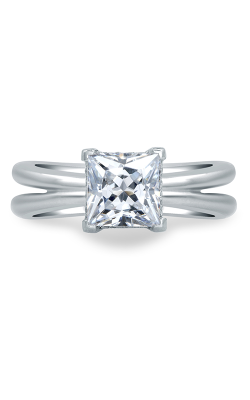 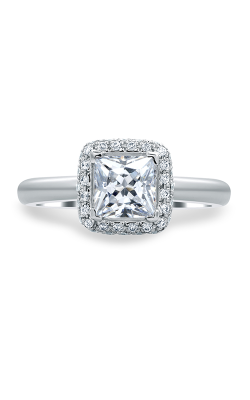 Popular princess cut engagement rings available today at Kevin's Fine Jewelry include the vintage models of A. Jaffe's Art Deco, Classics, and Metropolitan lines, chic rings from the Europa, Crown, and Love collections by Michael M, and the truly awe-inspiring princess rings that comprise the Modern, Vintage collections by Noam Carver. 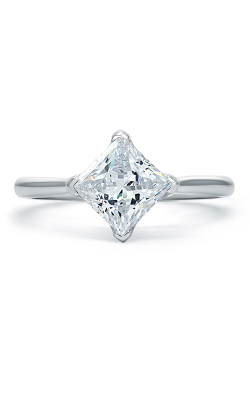 Further, the friendly staff at Kevin's Fine Jewelry is honored to extend princess diamond rings by Forevermark, Imagine Bridal, and Coast Diamond, along with distinctive nature-inspired pieces from Simon G.
Why Shop with Kevin's Fine Jewelry? 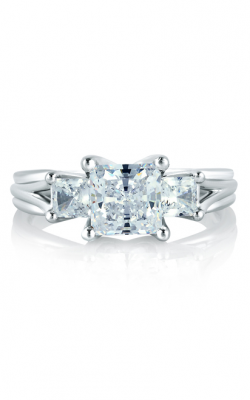 Family-owned and operated since 1982, Kevin's Fine Jewelry proudly extends one of the largest selections of designer engagement rings, wedding bands, Swiss timepieces, and fashion jewelry in the greater Passaic County area. 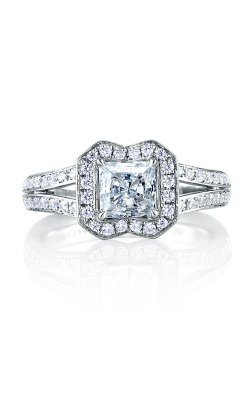 In their legendary Totowa showroom, customers to Kevin's Fine Jewelry are sure to be greeted by an amazing selection, as well as a dedicated staff of jewelry professionals committed to helping their customers find the piece of their dreams. 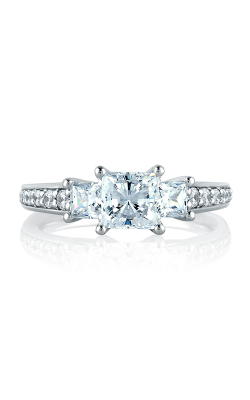 Further, to ensure more than an eternity of customer satisfaction, Kevin's Fine Jewelry happily extends on-site cleaning and inspection services, a lifetime diamond upgrade program, as well as sensible financing plans.